Why Do Bell and Rogers Have Customers? Unlike many Canadians, I am fortunate to live in an area where there is Internet competition. The title question is something I’ve often wondered. My family switched our Internet account to the Independent Internet Service Provider Tek Savvy a long time ago, and we have never for a minute regretted this. 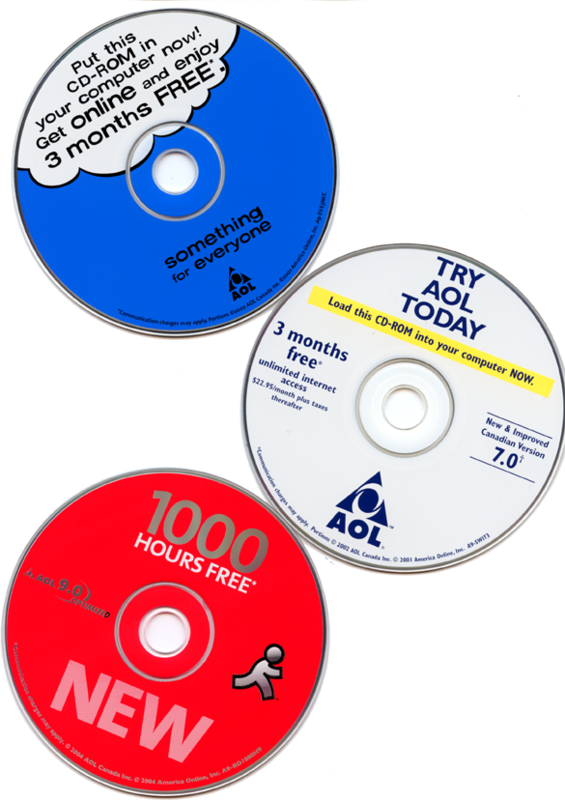 Since then, we have received lots of junk mail from both Bell and Rogers attempting to get us to switch, but their special offers never seem as good a deal as we get from Tek Savvy. Tek Savvy averages the 200 Gigabyte cap over 2 months, so if we’re a little over one month it balances out with the next when we’re a little under. Having never been charged for exceeding the 200 Gigabytes bandwidth I don’t have any idea what going over would cost. Before doing a comparison, I’d better explain that I had to buy a modem in order to connect to Tek Savvy. If memory serves, it cost in the neighborhood of a couple hundred dollars. Bell Canada’s premium package is Fibe 25, pricing starts at $52.95 per month. For that you get 75GB/month; $1.00/additional GB, (max. $30/mo. ), rounded up to the next GB. But if you look closely you’ll see there are lots of “weasel words” in this advertising copy. The speeds offered are ”up to” which means Bell doesn’t actually have to ensure customer speeds of 25Mbps. If you get speeds of 2 Mbps instead of 25 Mbps Bell does not even have to give you a discount. Now, I’m not a tech person, but I have a real hard time understanding why download speeds are up to 25Mbps while upload speeds are at best 7 Mbps. Funny, there is no ambiguity about the 75 GB of bandwidth per month that you get. If you go a little over that limit, make no mistake, you will be charged. The ONLY way this could be at all equitable would be if you are credited for under use, but of course Bell doesn’t offer that. People who do know how to measure their Mbps speeds seem to think that the speeds Bell customers get are nowhere near the speeds claimed in Bell advertising. And what about “throttling”? 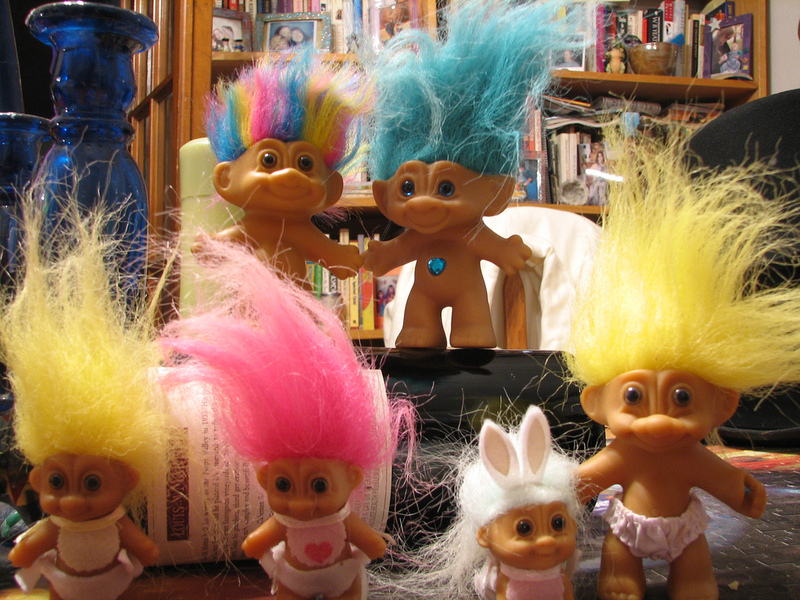 Bell Canada has carte blanch permission to throttle internet traffic. They are allowed to slow down your transfer speeds. Even worse, Bell Canada has CRTC permission to slow down my speeds, and I’m not even a Bell Canada Customer. They talk about providing a free wireless router. What if your computers don’t have wireless cards? Are they outfitting all of that? From my point of view, I’m looking for an Internet connection. Whether I tap into the connection with or without wires, I’d think that was my decision. It sounds as though they are including a wireless router for free. Meanwhile, they charge you a monthly rental fee for the the modem you need to connect to the Internet. I wonder why Bell is making such a big deal out of this. It kind of makes me wonder if they are actually foreshadowing one day soon when they’ll start charging a steep surcharge on wireless access. Enjoy Security Advanced service which protects up to three computers in your home from viruses and hackers. Includes anti-virus, firewall, anti-spyware, fraud protection, disk optimizer, parental controls, 5 GB of Personal Vault storage, pop-up blocker and information protection. Do I really want Bell Canada to be in control of my internet security? Bell Canada, this same Internet carrier who applied and received permission from the CRTC to deploy Deep Packet Inspection in order to better discriminate against certain types of Internet Traffic? As pointed out by the Canadian Privacy Commissioner (and ignored by the CRTC) this may in fact be a serious invasion of Canadian privacy. Depending on how it is configured, and who is running it, DPI allows inspection of your packets– that is to say, whatever you upload or download from the internet. Including email. Photographs. Home videos. In essence, the CRTC ruling gave Bell Canada legal permission to look into any of our unencrypted internet traffic. Bell Canada promised not to abuse this ability, and that was good enough for the CRTC, who didn’t impose any kind of oversight, so there is no means of policing Bell Canada’s use of DPI. In essence, the CRTC gave Bell the key to all of our unencrypted private data. For further information visit the Privacy Commissioner of Canada’s website hosting A Collection of Essays from Industry Experts on the Privacy aspects of DPI. Am I really going to compound this by giving Bell control of my computer security too? Maybe you are willing to trust every Bell Canada employee with access to your personal information, but me, I’m careful. I don’t know their names, and even if did, I haven’t got the time or money to do background checks on them all. And we all know that background checks are fallible too. Additional service fee ($50 plus tax) applies upon early termination. Subject to change without notice and cannot be combined with any other offer. Speeds on the Internet may vary with your configuration, Internet traffic, server, applicable network management or other factors; see bell.ca/internet. Also available to customers where Bell TV service is not available. 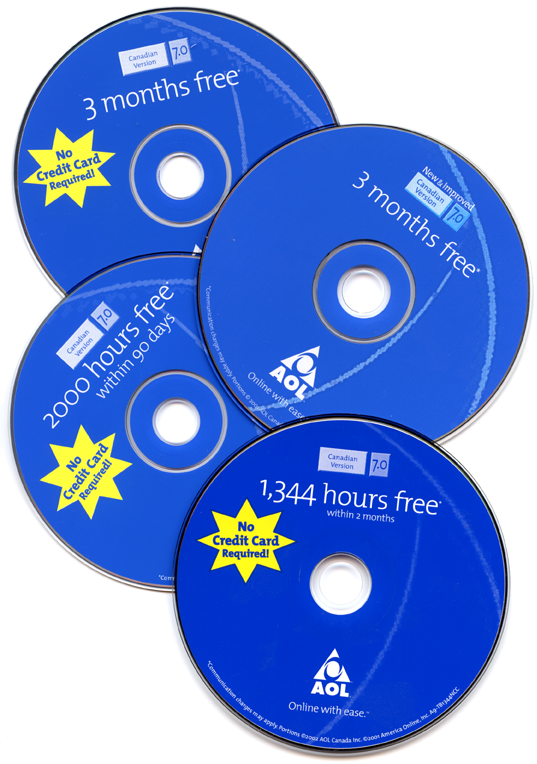 Available to new customers and existing Bell Internet dial-up customers who sign up for Bell Fibe 25 Internet on a 1-year contract and at least 1 other select service; see bell.ca/bundle. Monthly rate $67.95 (subject to change), less $10 credit for months 1 to 12 ($5 ongoing as a Bell TV customer), and $5 Bundle discount. 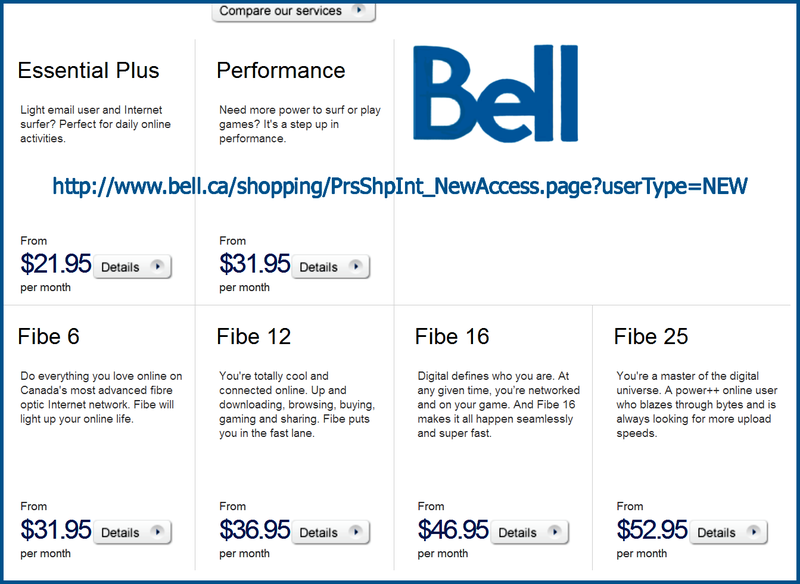 Bundle discount may be terminated by Bell upon 30-day notice. You pay $29.95 to sign up for this high speed package. Then there are modem rental and unspecified equipment/cables/adapters. 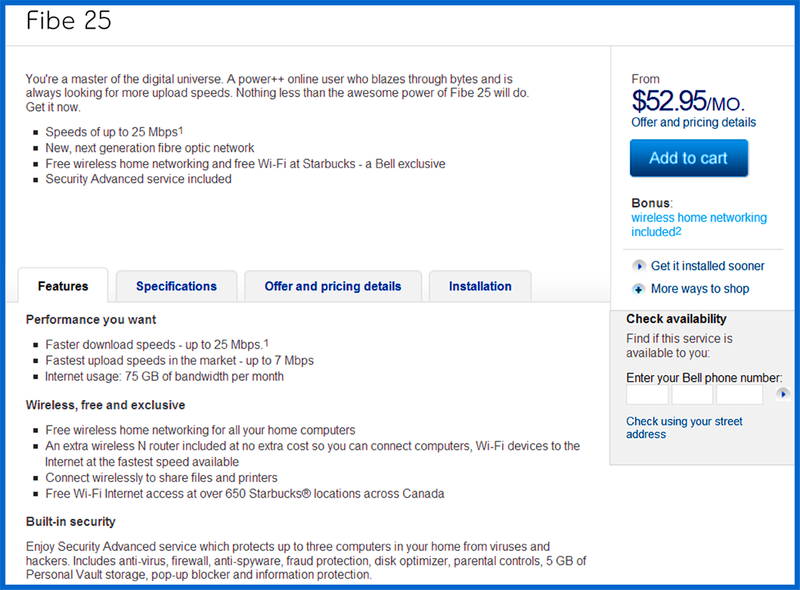 But if it isn’t all you were led to believe, and you choose to downgrade to slower-speed service, Bell Canada hits you with another fee, this time $25. Canceling altogether costs $50 plus tax and it takes them thirty days (on the clock) to do it. All for connection speeds that are not even guaranteed. Bell Canada seems to be offering a contract where the customer is locked in, while everything Bell “commits to” is vague, flexible and subject to change without notice. Doesn’t sound very fair to me. Rogers offers a graduated series of packages, beginning with low transfer speeds and low bandwidth. The lowest tier is Rogers Ultra-Lite, with 500kbps speed and 2Gigabites bandwidth for $27.99/month. † Speeds may vary with Internet traffic, server or other factors. Also see the Acceptable Use Policy at rogers.com/terms. Modem set-up: the system is configured to maximum modem capabilities within Rogers own network. 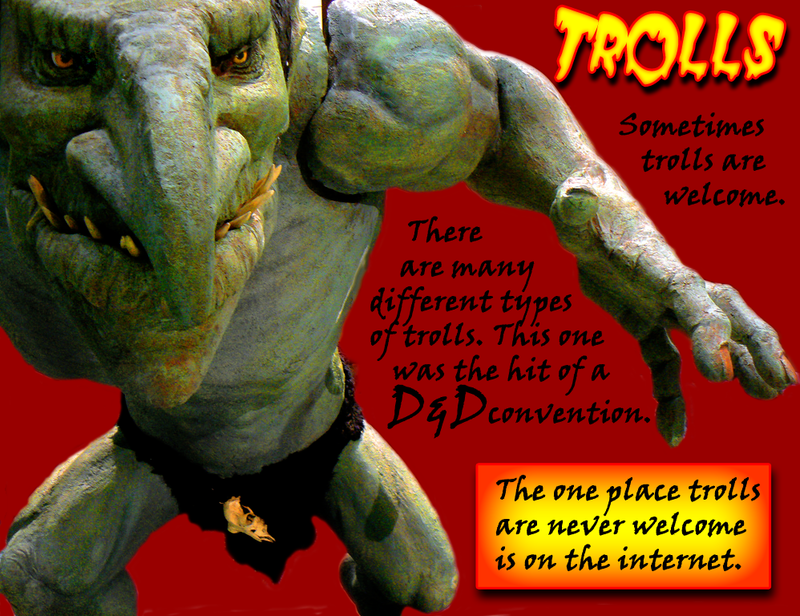 †† Usage allowances apply on a monthly basis and vary by tier of service. Charges apply for additional use beyond the monthly usage allowance associated with your tier of service. For details, visit rogers.com/keepingpace. †††Rogers Hi Speed Internet (delivered over cable) and Portable Internet from Rogers currently manages upstream peer-to-peer (P2P) file sharing applications speed to a maximum of 80 kbps per customer. This policy is maintained at all times. For information on Rogers Internet traffic management practices and Legal Disclosure click here. 1 Taxes and a $14.95 one-time activation fee apply, plus $7.00/mth modem rental or $199.95 modem purchase. ** The times specified are approximations and will vary depending on size and quality of content. ***Service only available in some areas in the GTA within Rogers serviceable areas. Digital TV subscription required. Q: Why do Bell And Rogers Have Customers? For an internet connection, there are really only two things to consider, the amount you can upload and download and the speed. So my family gets 200 Gigabytes and 5 Mbps download speed for $29.95/month from Tek Savvy. 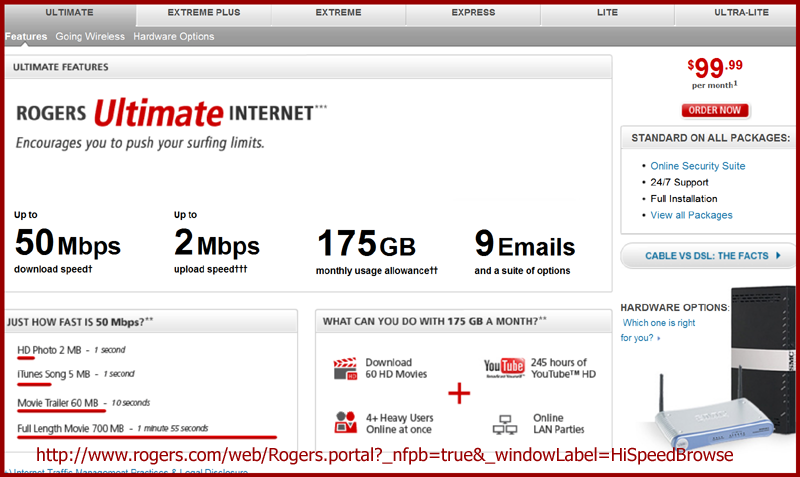 Rogers Ultimate offers 175 Gigabytes at 50 Mbps download speed for $99.99/month. Although both Bell and Rogers claim to offer much higher Internet transfer speeds than I get from Tek Savvy, they are careful to tell you over and over again on their website that they are not actually obligated to deliver these speeds. They are advertising “up to” speeds. Since you can’t actually count on getting the advertised speed, really the only thing open for comparison is the allowed download/upload Gigabytes. From where I sit, Bell and Rogers want to charge me a great deal more than I am paying Tek Savvy for a greatly reduced amount of download/upload Gigabytes. So I really don’t get it. Why would people pay so much for so little? The only answer that I can see is that for a great deal of Canada, the only choice available to Canadians is Bell Canada or Rogers. Thanks to CRTC approval of Usage Based Billing, pretty soon that may be true for all of Canada. If you haven’t already, sign the petition. There are only 10728 signatures.